The bankruptcy residency requirements are straightforward and not particularly complicated. They must be satisfied in order to file a bankruptcy case in the U.S. Bankruptcy Court. The failure to comply with residency requirements will result in the dismissal of a case and potential monetary penalties imposed as well. Residency rules are set forth in the U.S. Bankruptcy Code. A basic bankruptcy residency requirement is that a person seeking this type of legal relief must be either a citizen of the United States or in the country legally as a resident alien or on a work or student visa. There are over 90 U.S. Bankruptcy Court districts in the country, divided amongst the 50 states. Your residence or domicile is the primary consideration in determining which court you appropriately file a case. In some cases, if you recently moved from one state to another and your creditors are in the former location, the bankruptcy court in that jurisdiction likely is considered an appropriate venue (location) to bring your case. The typical bankruptcy court district maintains more than one courthouse. Even states with small populations like Kansas maintain multiple courthouses within a single court district. Kansas bankruptcy courthouses are found in Kansas City, Wichita and Topeka. When there are multiple courthouses within a specific bankruptcy court district (here the District of Kansas), a debtor can file her case in any of these courts no matter where she lives in the jurisdiction. Broemmel, Mike. "Bankruptcy Residency Requirements." 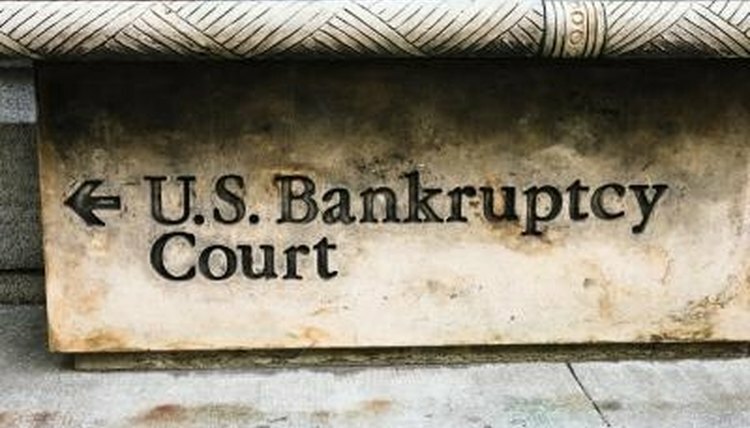 , https://legalbeagle.com/5929594-bankruptcy-residency-requirements.html. Accessed 19 April 2019.